There is a deeper significance in the move by The United States to suspend delivery of its premier fighter planes to ostensible NATO ally Turkey. The move is in response to that nation’s purchase of a sophisticated air defense system, the S-400, from Russia. 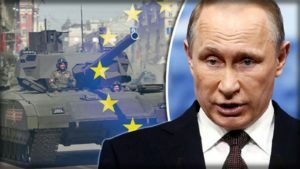 The purchase of a Russian defense system doesn’t make sense for a NATO nation, since Moscow is the very threat that is being defended against. But it is a clear indication that Ankara, although technically a NATO member, has moved away from the alliance and towards a closer relationship with both Russia and Iran, two nations deeply opposed to the United States. Turkey’s growing closeness to Russia isn’t the only problem. The Ankara regime is also deepening relations with Iran. 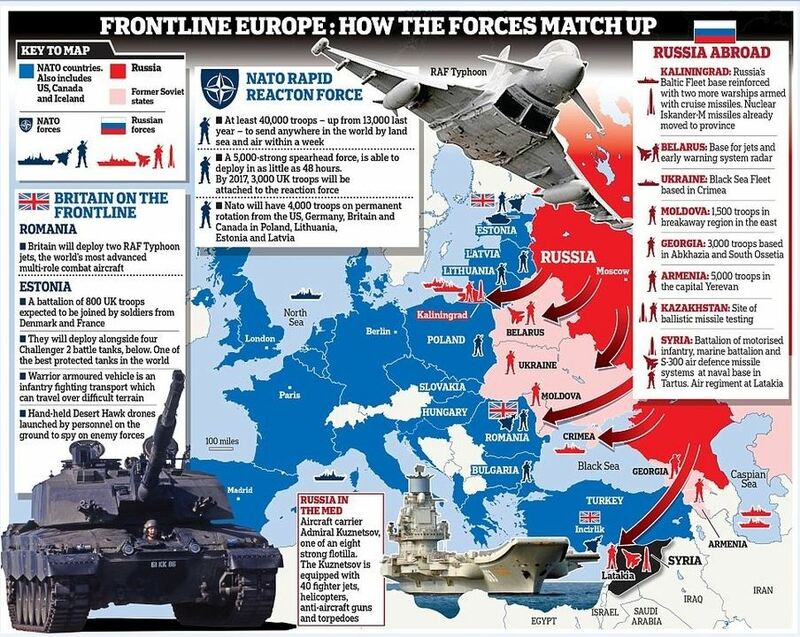 Russia’s Vladimir Putin has long set his sights on disrupting and destabilizing NATO.